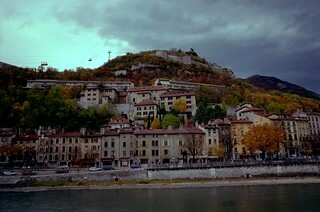 Initially founded as a small settlement by the Allobroges tribe in 43 BC, Grenoble was made a Roman city by the Emperor Gratian. The University of Grenoble and the Conseil delphinal (a court of justice) were established in 1339 by Humbert II. At least two notable Grenoblois were highly active in Paris during the French Revolution. Many residents were members of the Resistance during WW2 and the city was highly praised for its wartime stance after the liberation by president Charles de Gaule. One of France’s greatest national parks, the Parc National des Ecrins, is between Grenoble and Briançon. Mountain sports, available almost all year-round, are big tourist attractors. 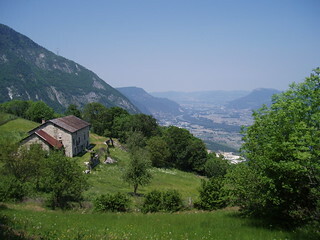 Grenoble has twenty ski stations with Le Sappey-en-Chartreuse only a 15 minutes drive. French Alps peaks such as La Meije (3983m) and La Barre des Ecrins (4102m) are in this area and several monumental climbs of the summer cycle race Tour de France are also held here. 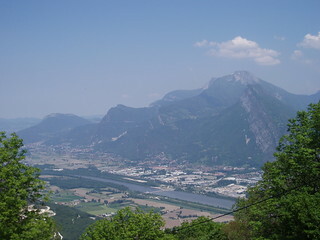 Must see attractions in Grenoble include La Bastille, on the slopes overlooking the city and the surrounding mountains. 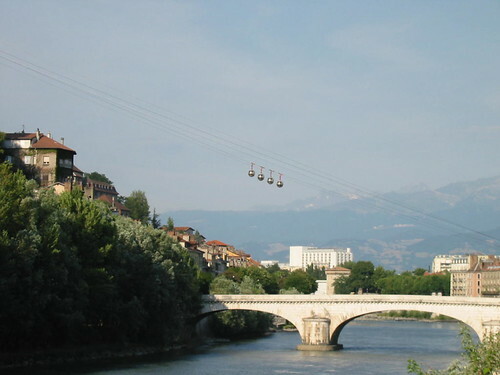 The Grenoble-Bastille egg-shaped Cable Cars (“Les Bulles”) provide grand views over the river Isère and lead to the museum of mountain troops. The Palace of the Parliament of Dauphiné is an amazing building. The Museum of Grenoble is renowned for its collection of paintings and many Egyptian, Greek and Roman artefacts.